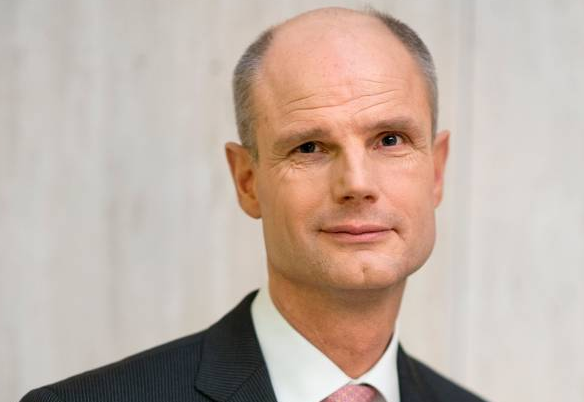 Dutch foreign minister Stef Blok is under fire after making a string of controversial comments about immigrants and refugees as well as saying he is unaware of any successful multicultural societies. The comments were made by Blok at private meeting with Dutch nationals who work for international organisations. One of the participants has given television current affairs programme Zembla mobile phone footage of the event. The source, who wants to remain anonymous, told Zembla many of the participants were shocked by the minister’s words. When one member of the audience suggested Suriname, Blok described the former Dutch colony as a ‘failed state’. ‘And that is largely to do with the ethnic divisions,’ he continued. The minister also talked about xenophobia and migration. ‘You very quickly reach the limits of what a society can take,’ he said. The minister focused for part of his presentation on the situation of refugees in Europe. ‘I don’t think we are going to manage to force through an agreement at a central European level that every country will take the same number of refugees. Eastern Europeans will never agree,’ the minister said. MPs from both the opposition and ruling coalition were quick to react to Blok’s comments. D66 MP Kees Verhoeven described them as ‘incomprehensible’ and has asked for an explanation. VVD parliamentarian Han ten Broek, said the comments were ‘crude’. Labour MP and former foreign aid minister Lilianne Ploumen said the minister had been ‘extremely unprofessional’. She has filed parliamentary questions asking if the minister’s views on Suriname, Singapore and refugees are cabinet policy.